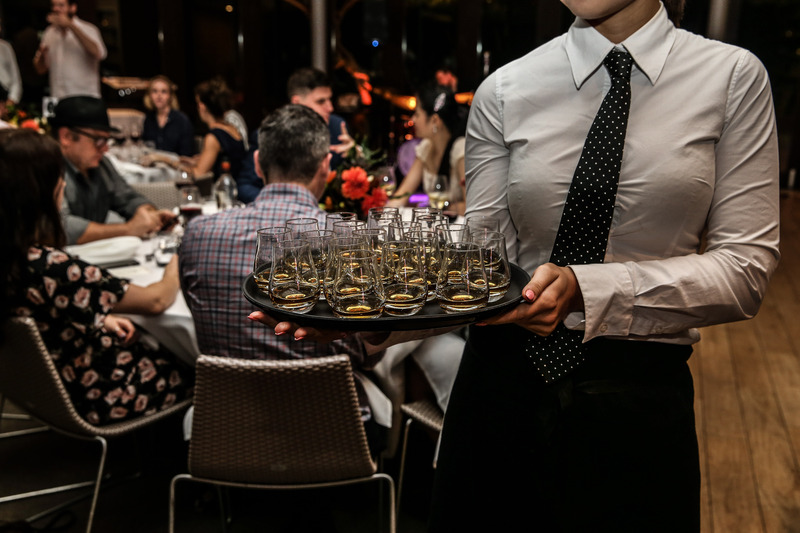 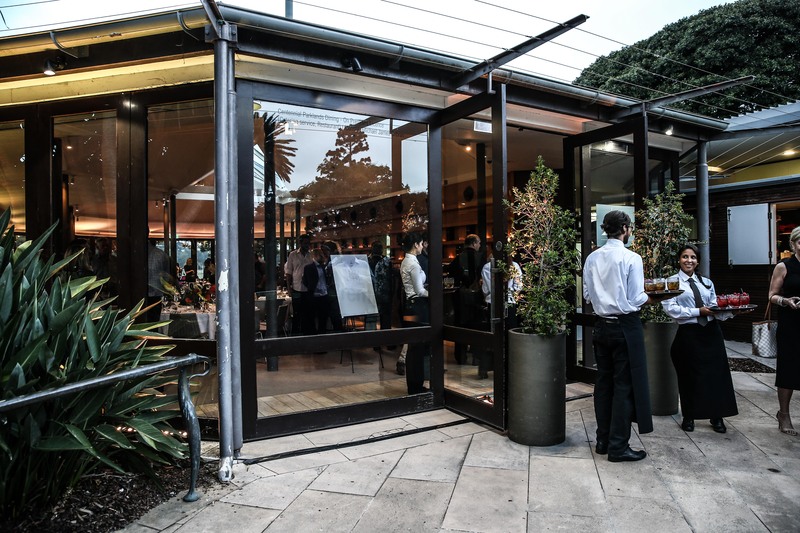 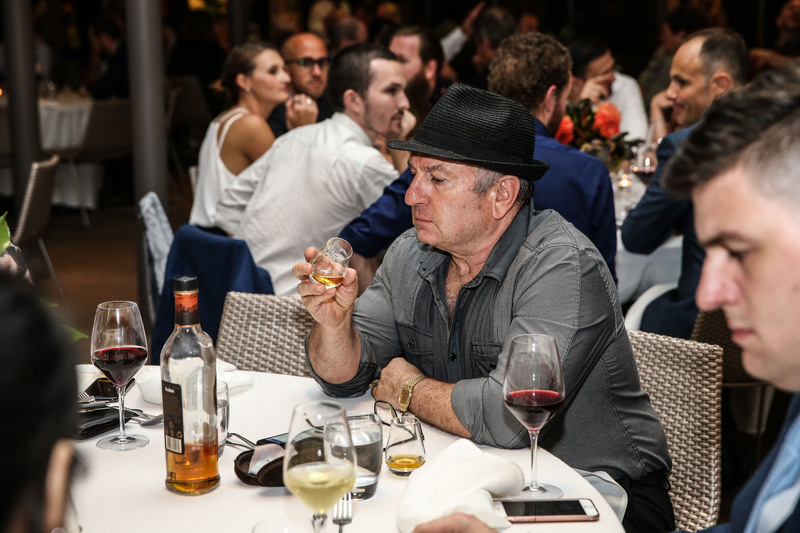 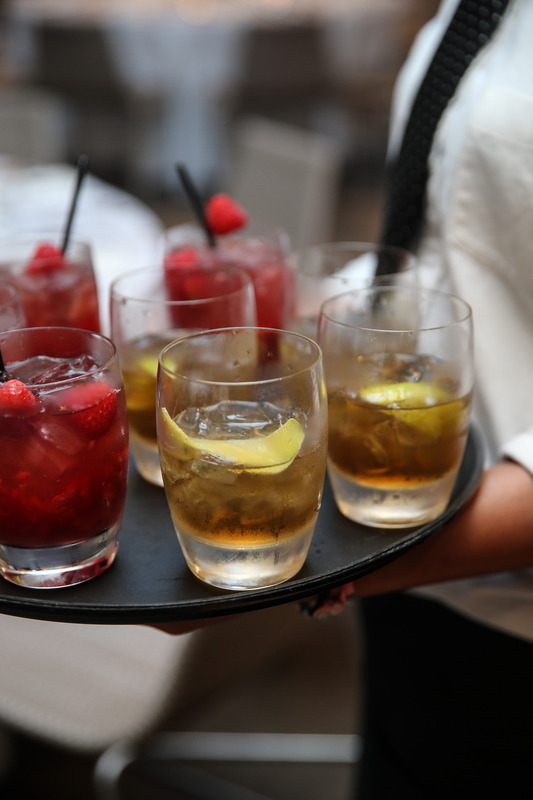 Last Monday evening 100 guests joined us for a five course degustation created from this years Glenfiddich Pioneers Chef finalists represented from restaurants around Australia. 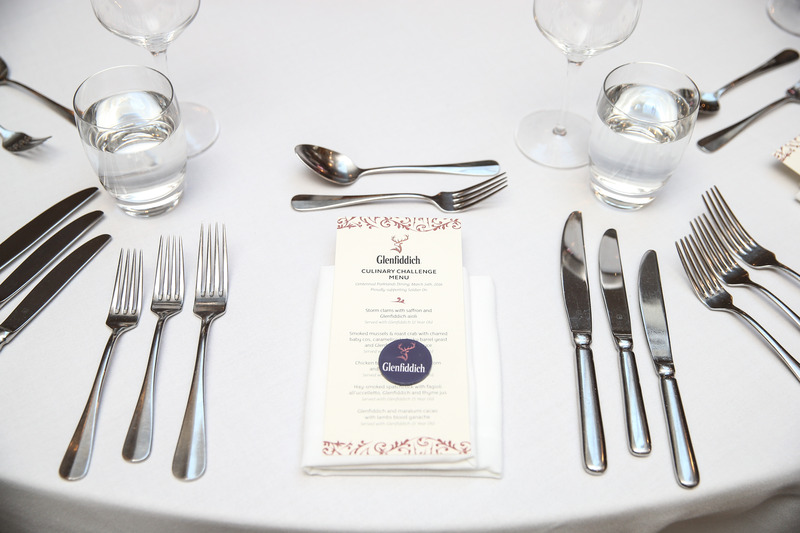 Each dish was matched with a Glenfiddich expression which best suited the dish and was also used as an ingredient within the dish itself. 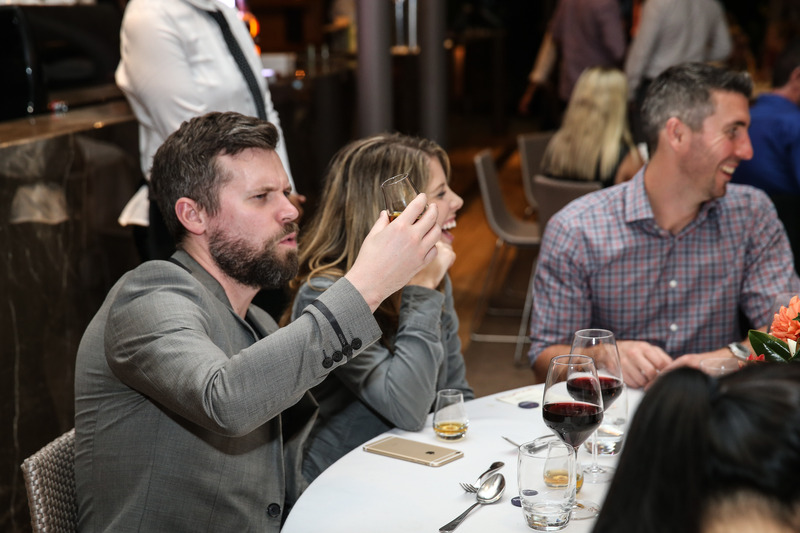 The final Pionneer Chef winner was decided based on the votes of the diners on the night with the eventual winner being Duncan Welgemoed from Africola in Adelaide, South Australia. 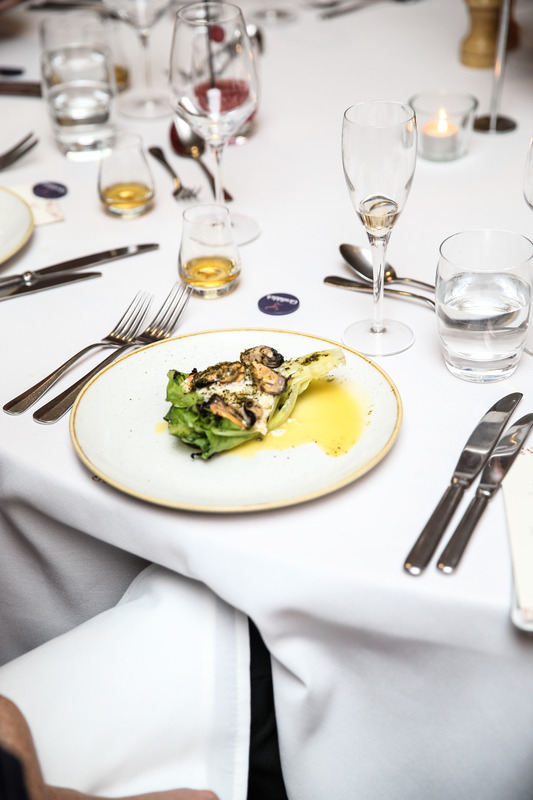 Duncan's smoked mussels &amp; roast crab with charred baby cos, caramelised whisky barrel yeast and Glenfiddich butter sauce closely edged out the chicken tortellini with scorched corn and Glenfiddich custard created by Leigh McDivitt of One6eight in Balmain, NSW. 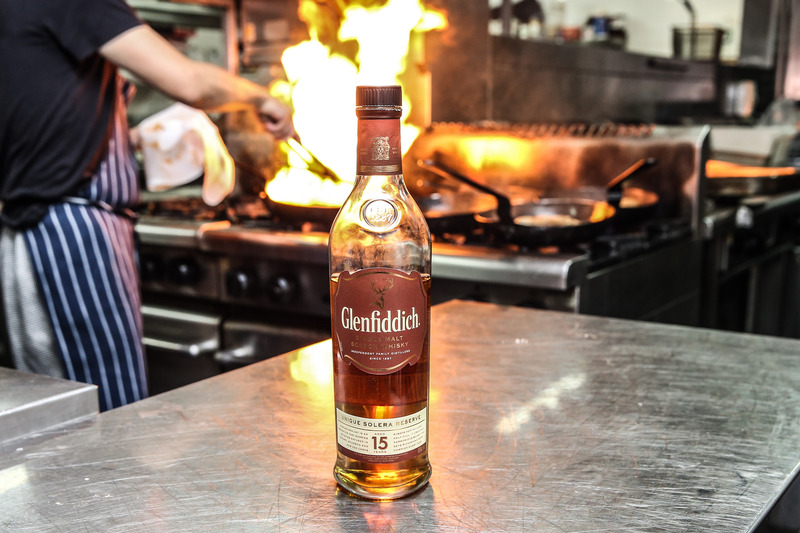 Duncan will now enjoy a trip to the Glenfiddich distillery in Scotland, whilst Leigh will experience a jet boat safari in Kakadu. 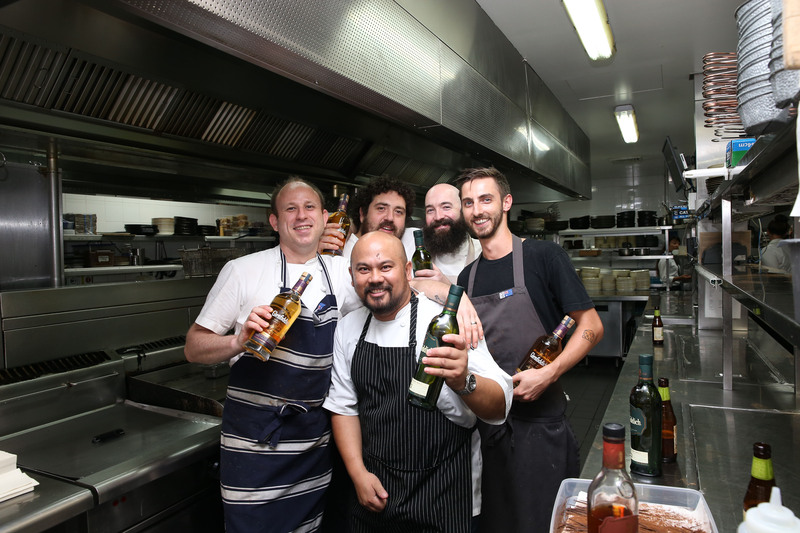 Congratulations also go to the third place getter Matthew Ouwerker from the Paddington Inn in NSW who will join Leigh in Kakadu and of course Arkin Baretto from Centennial Parklands Dining in NSW and Kayle Burns from Lume restaurant in Melbourne Victoria who presented impressive dishes nonetheless. 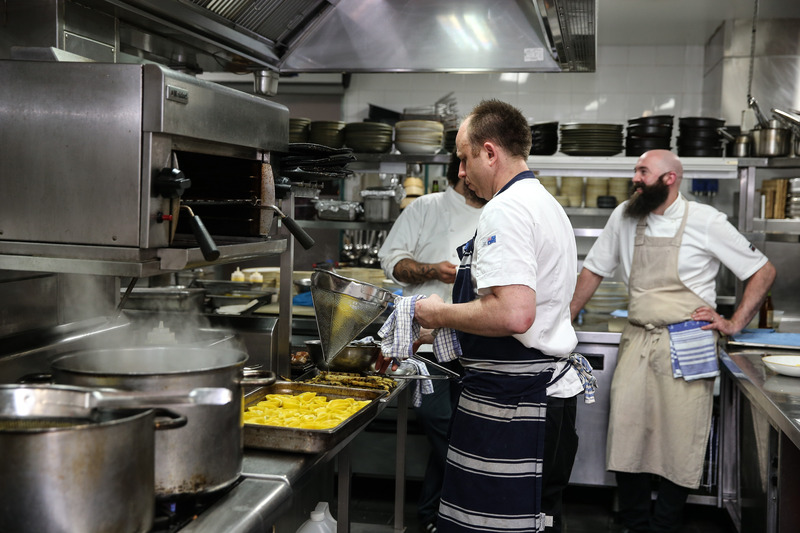 The final Pionneer Chef winner was decided based on the votes of the diners on the night with the eventual winner being Duncan Welgemoed from Africola in Adelaide, South Australia. 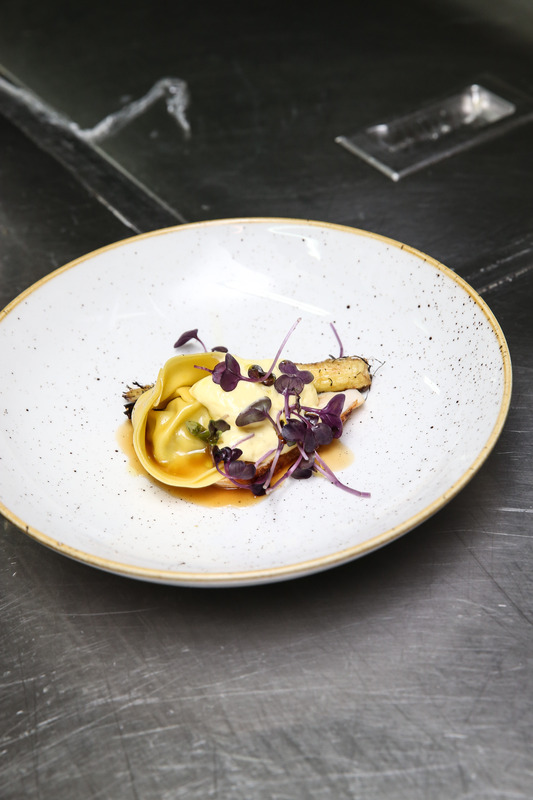 Duncan's smoked mussels & roast crab with charred baby cos, caramelised whisky barrel yeast and Glenfiddich butter sauce closely edged out the chicken tortellini with scorched corn and Glenfiddich custard created by Leigh McDivitt of One6eight in Balmain, NSW. 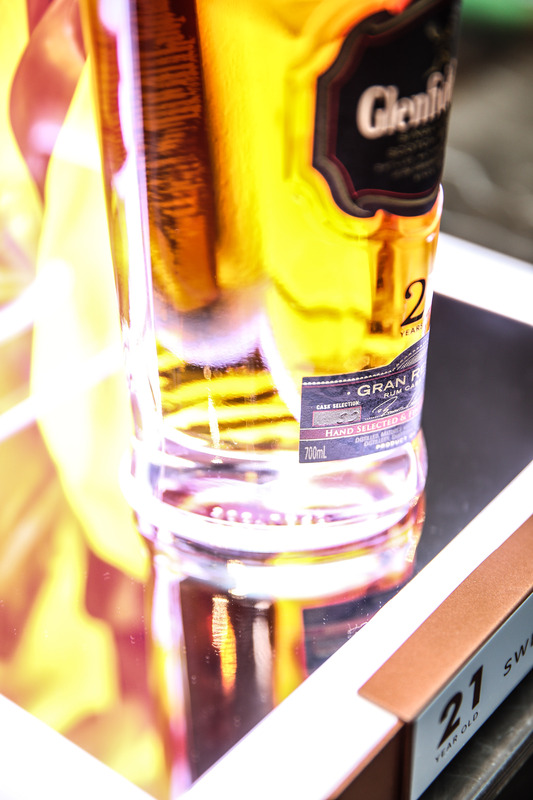 Duncan will now enjoy a trip to the Glenfiddich distillery in Scotland, whilst Leigh will experience a jet boat safari in Kakadu.